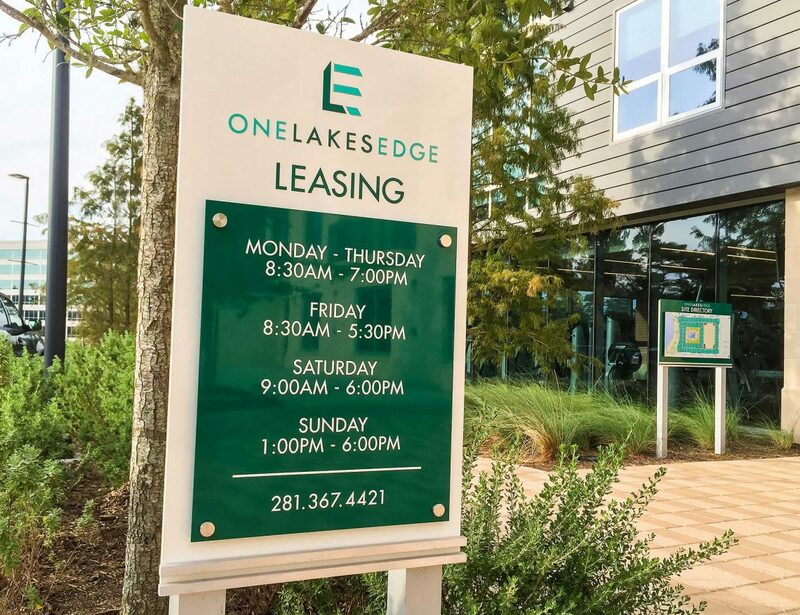 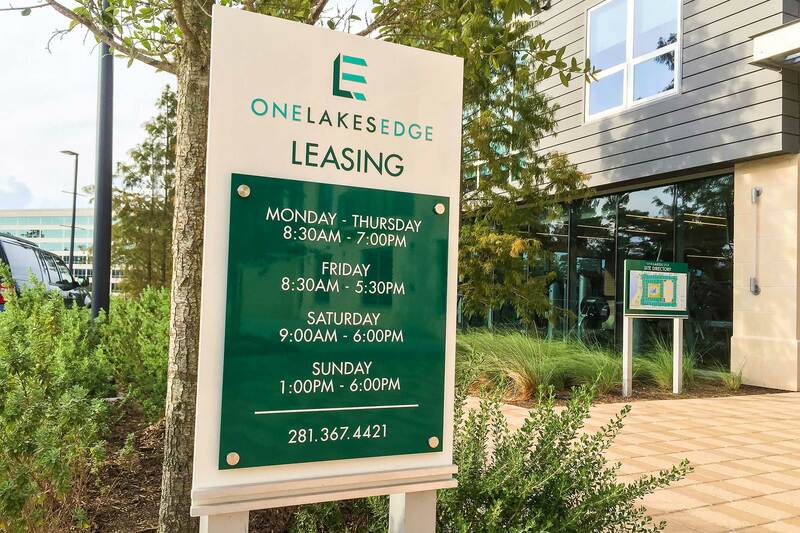 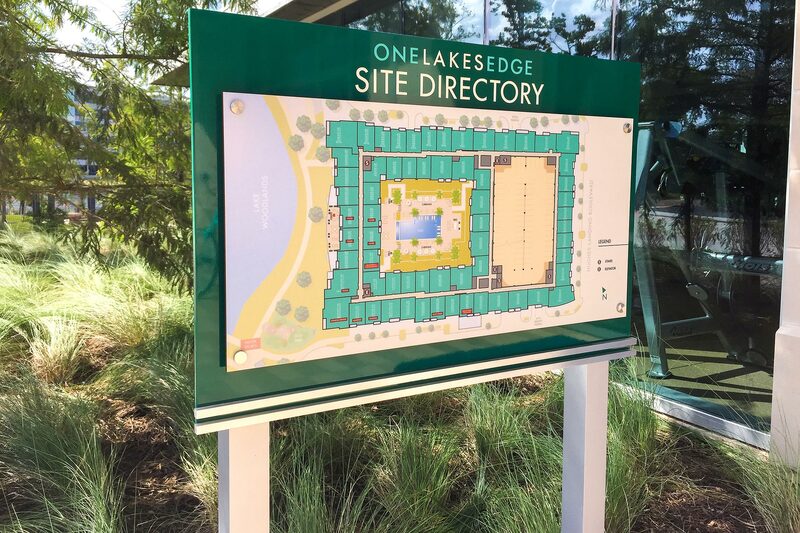 One Lakes Edge Contemporary Signage | Robinson Creative Inc.
One Lakes Edge uses a powerful sign campaign to communicate to its targeted potential residents. 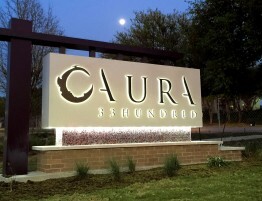 The campaign utilizes double-layered acrylic with bevel formed & polished edges. 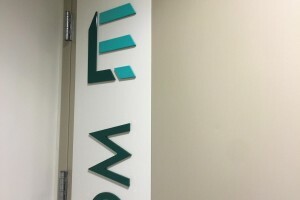 Letters and graphics are tactile and floated. 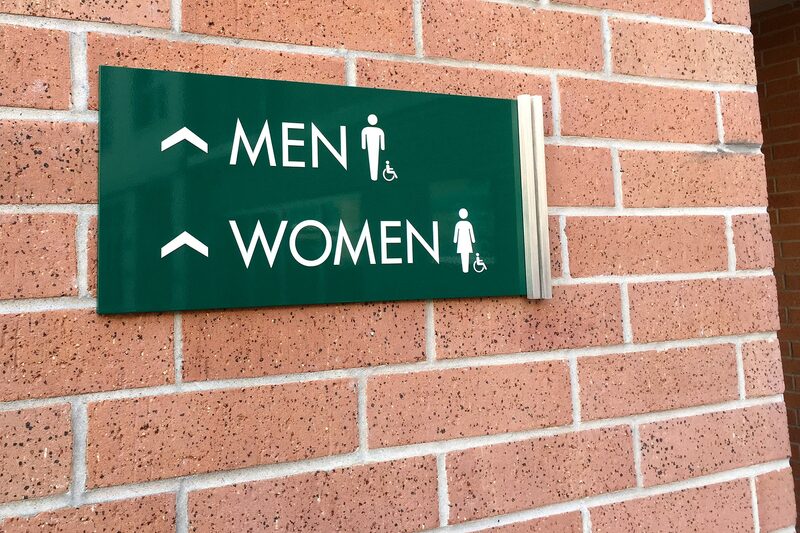 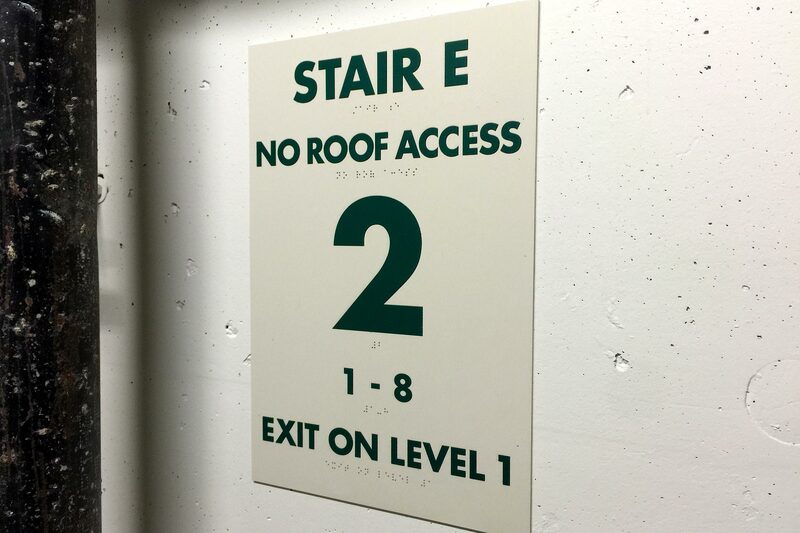 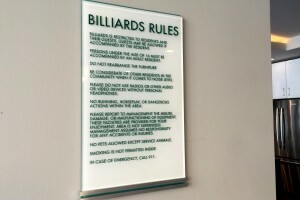 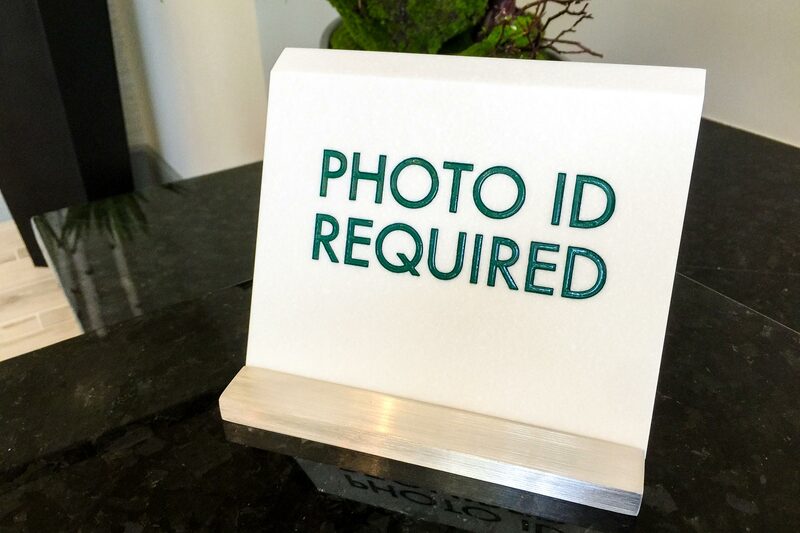 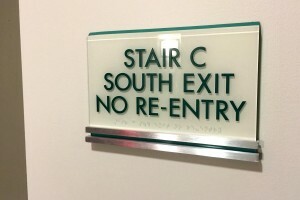 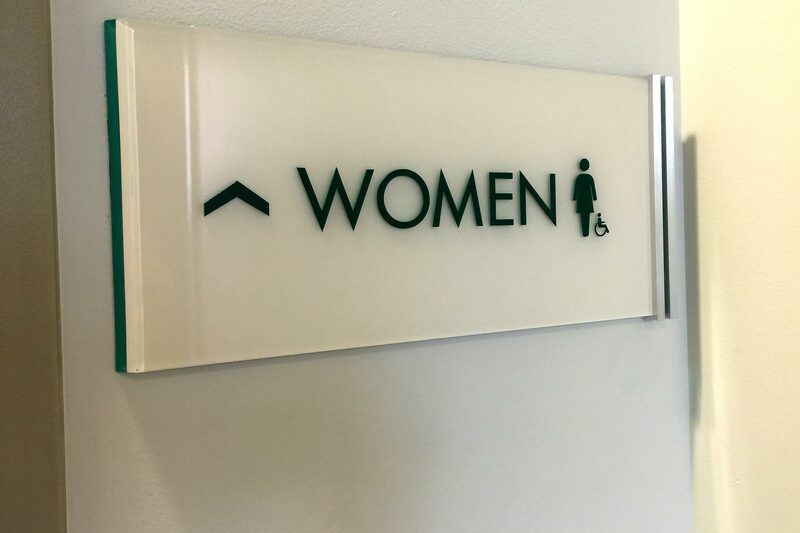 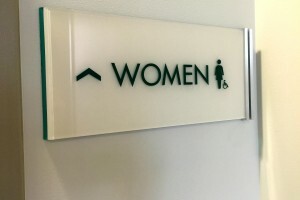 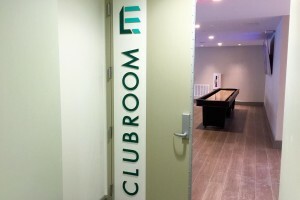 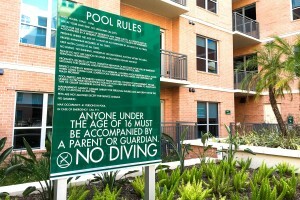 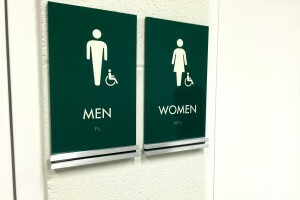 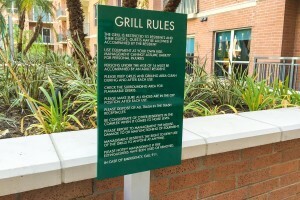 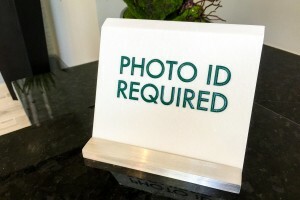 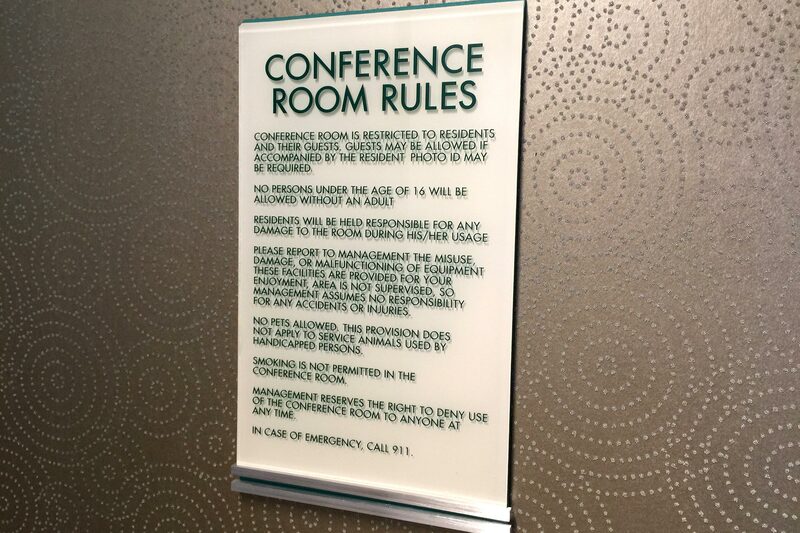 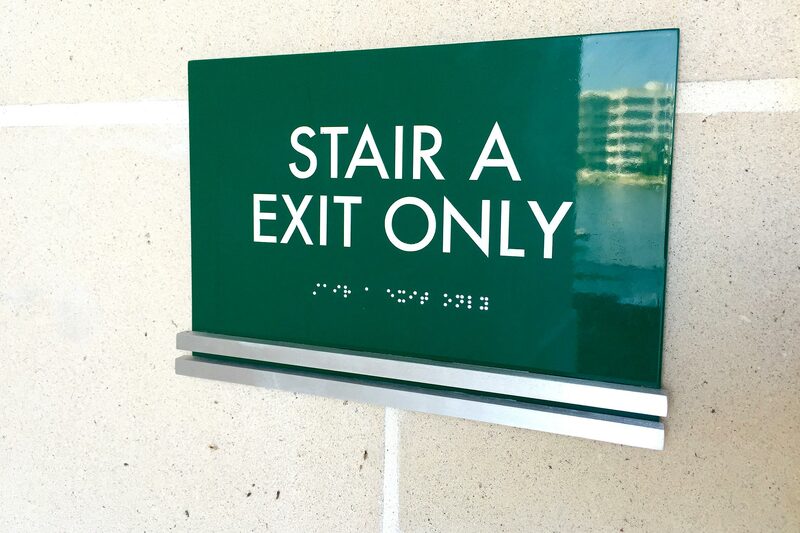 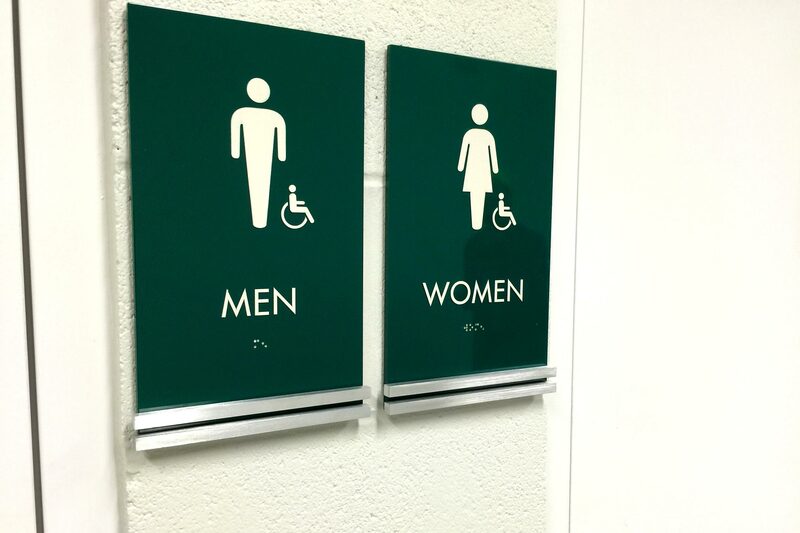 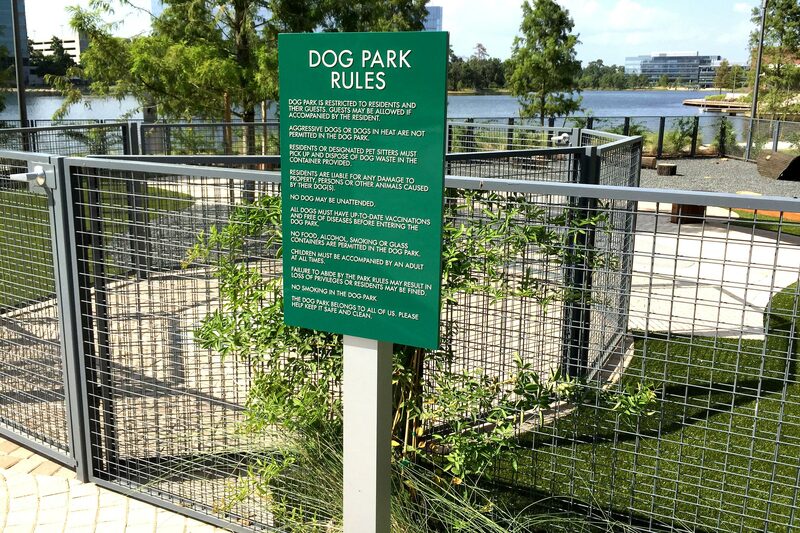 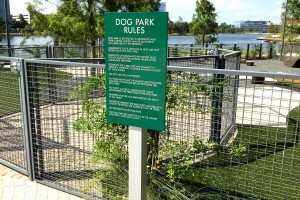 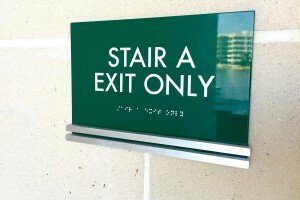 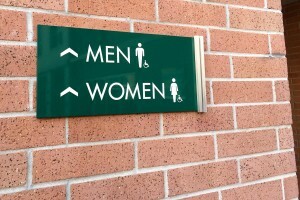 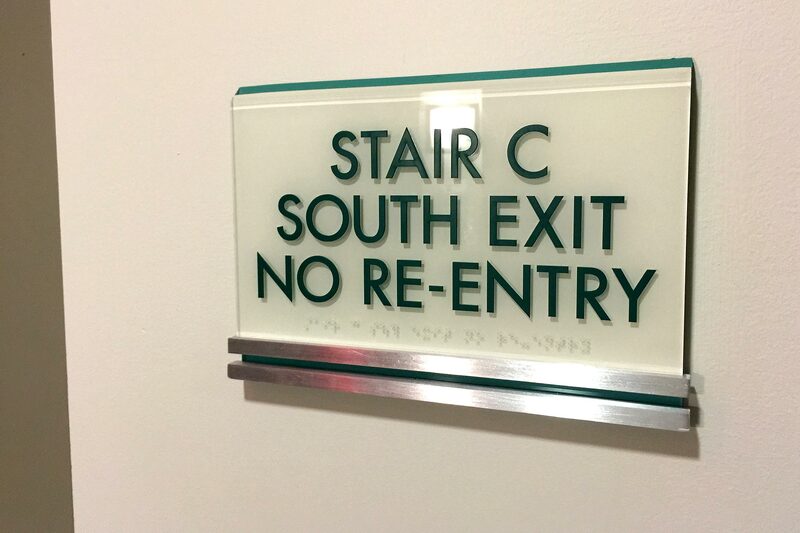 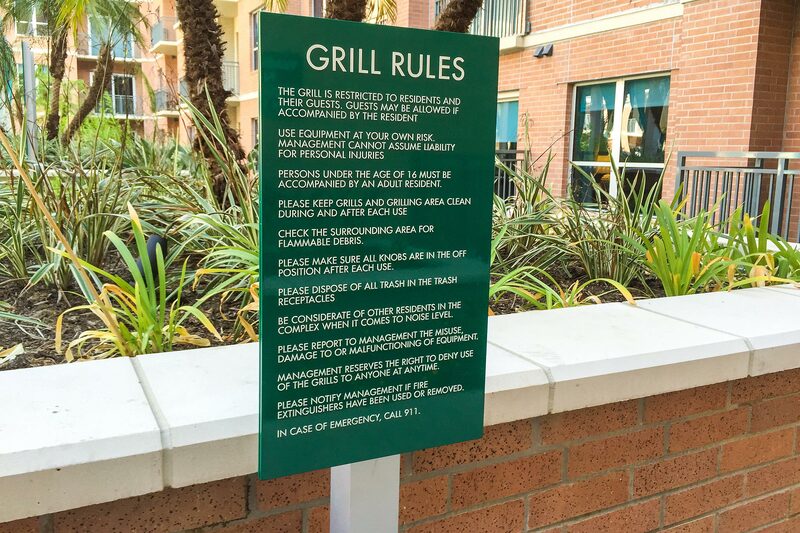 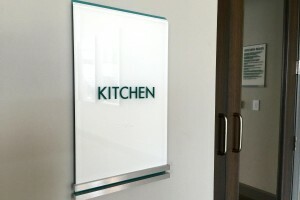 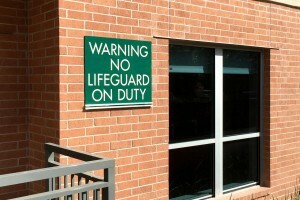 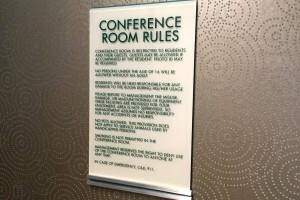 Most signs are designed with brushed aluminum bars at the base. 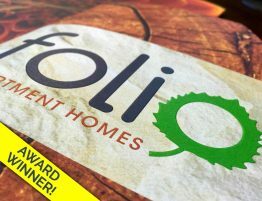 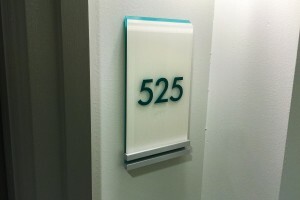 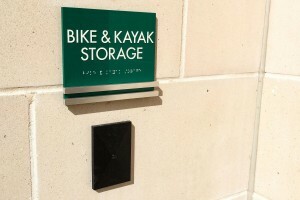 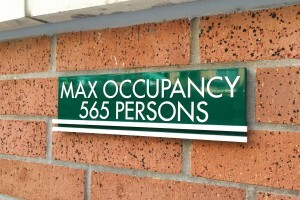 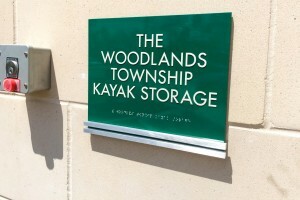 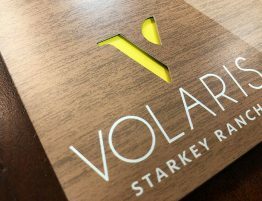 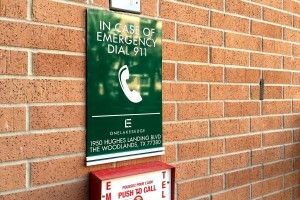 Site directory utilizes a printed high-pressure exterior laminate. 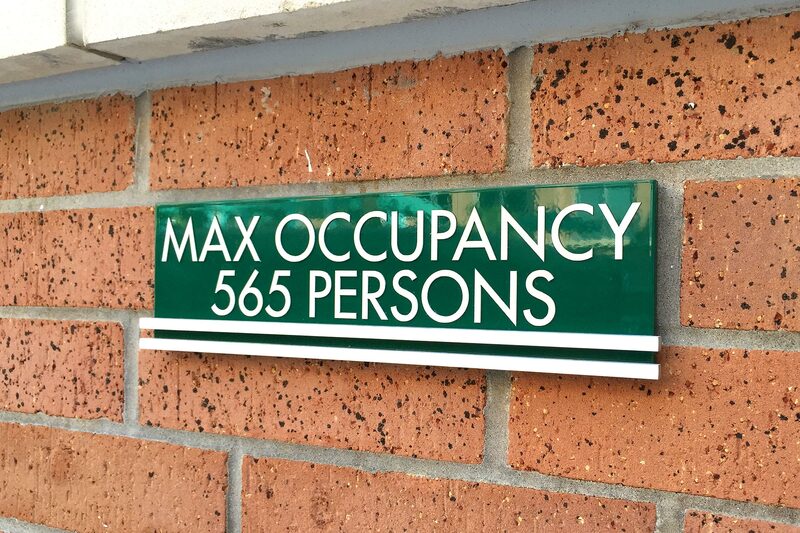 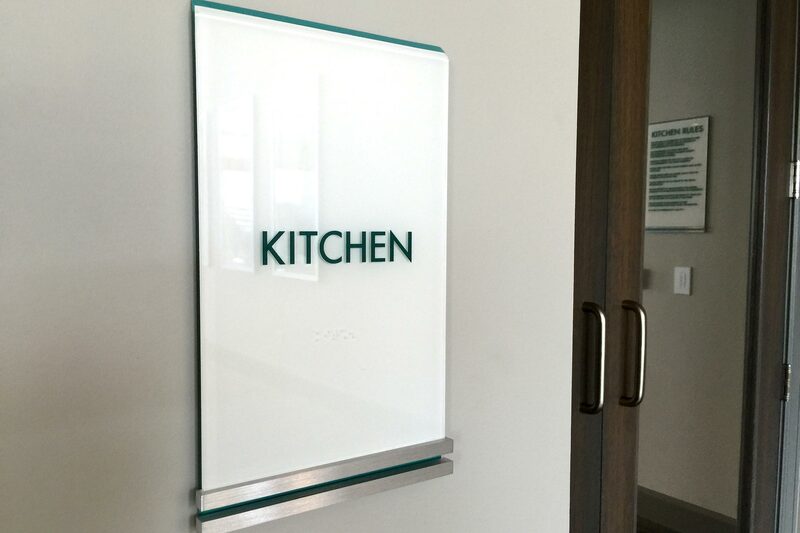 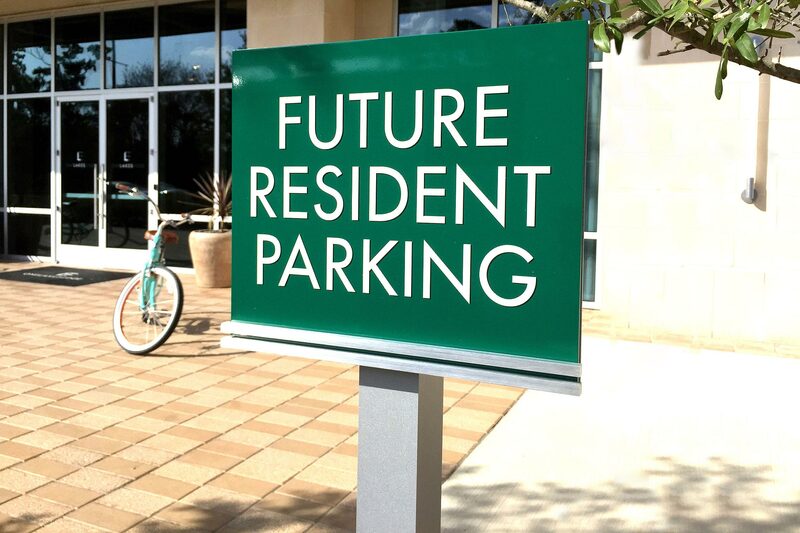 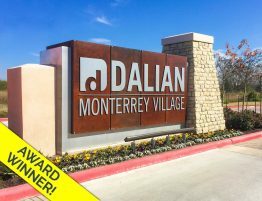 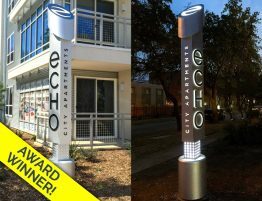 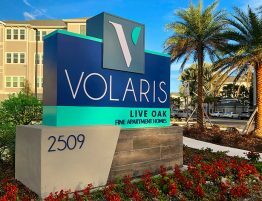 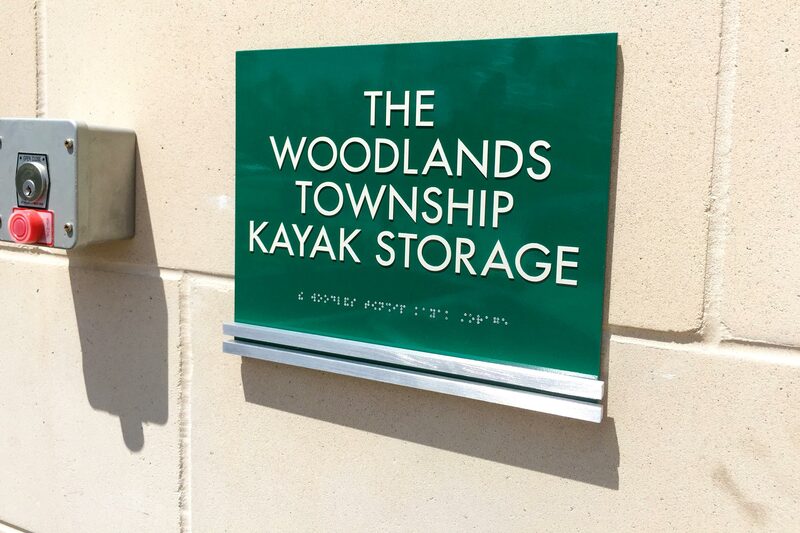 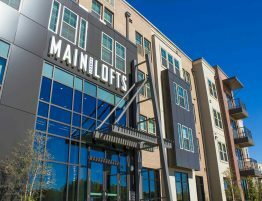 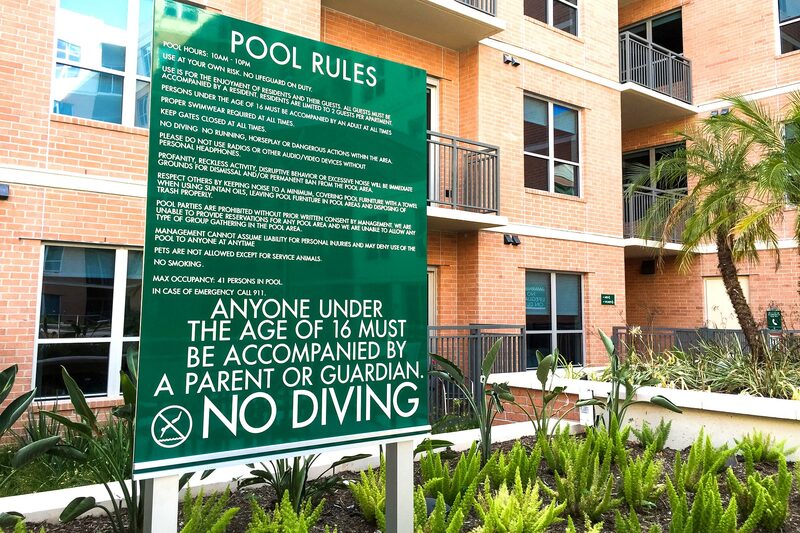 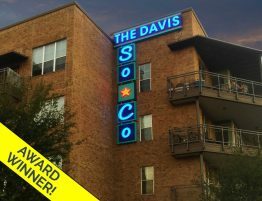 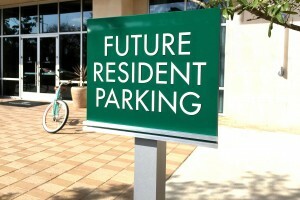 Signs maintain a powerful streamlined elegance throughout this urban community’s exteriors, interiors, amenities and garage areas.